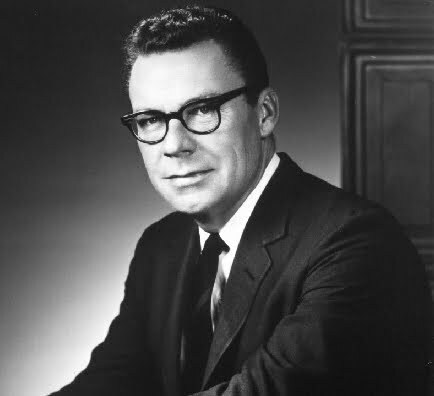 Earl Nightingale has a great monologue about success, work and beliefs. Albert Schweitzer was asked whats wrong with men today. His response: Men Don’t Think. He continues with the definition of success: The progressive realization of a worthy ideal. The opposite of courage is not cowardice- its conformity. Listen to this great 10 minute clip by Earl Nightingale. If you ask 20 people why they go to work in the morning? 19 out of 20 had no idea, they just said they do it because thats what everybody else does. Are you happy with where you are at in your life, job, and relationship? When you wake up in the morning are you smiling and happy to be doing what you need to do that day? What do you think of this advice from a half century ago, is it still relevant for today? Paul has some ideas. Why have you ever failed at online business? This guy shows how to succeed online by following our passions. The root of Earl’s writing while sounding reasonable in the beginning, did not really sit properly with me personally after some time and I don’t think that we can mentally overcome our problems. In the event that you actually can accomplish changing reality throgh thought, I would definitely be impressed.